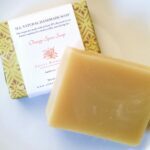 Perfect for the natural soap lover, for birthdays, holidays, or any special occasion. 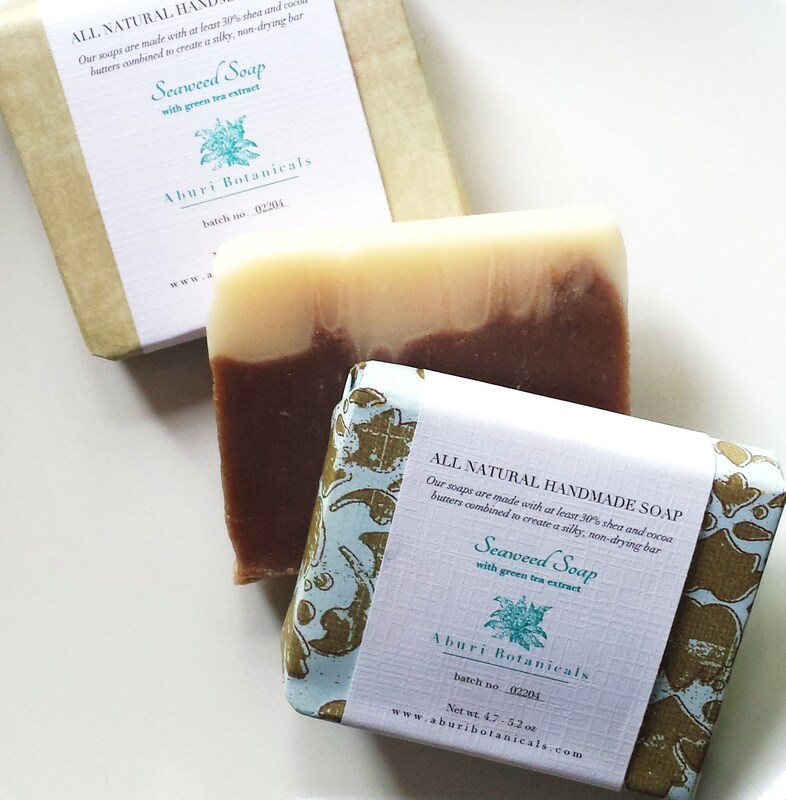 Never run out of your favorite seasonal, vegan soaps – popular with both men and women. 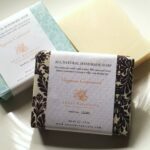 Handcrafted soaps are wrapped in printed paper and then packaged in a simple kraft paper and tied with twine. See below for subscription options and details. Limited time only! 3 month trial: Includes a 3 month soap subscription (3 soaps delivered in one package). Price includes discounted shipping. 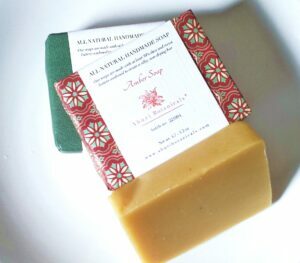 Yearly subscription: Includes 12 soaps delivered quarterly (3 soaps per delivery). 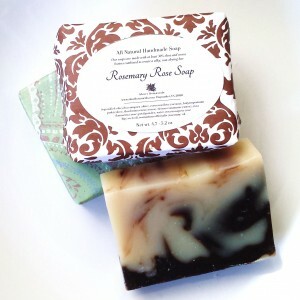 Price includes free shipping hfor each of the four quarterly shipments. 6 month subscription: Includes 6 soaps delivered quarterly (3 soaps per delivery). 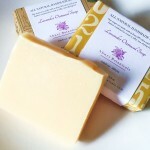 Price includes highly discounted shipping rate of $2.50 for both soap deliveries. 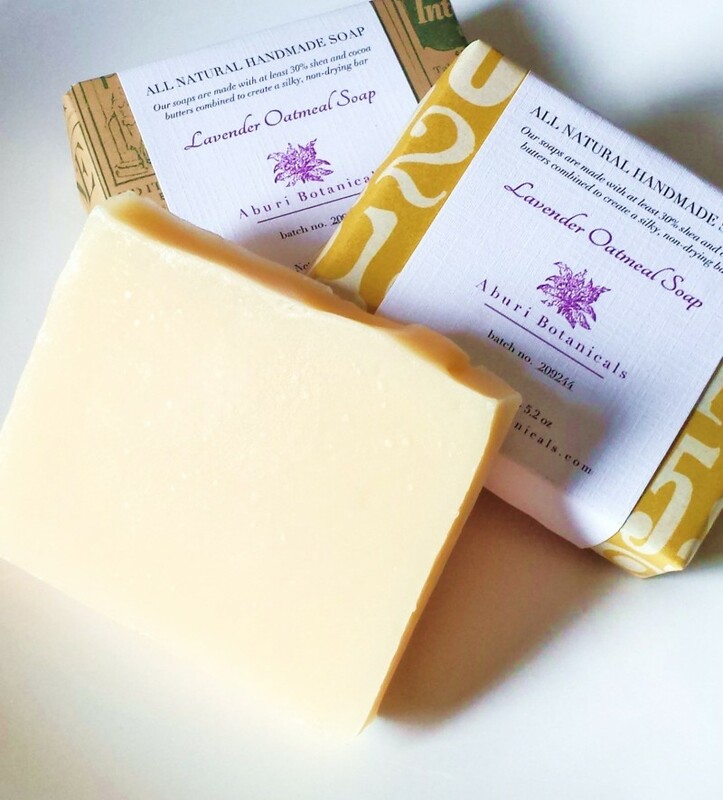 Subscription period begins immediately after purchase. *If purchasing multiple items, subscription will not count towards shipping weight calculation. All other items will have shipping rates applied. 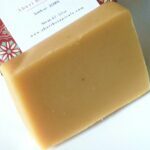 **For gift delivery simply type the recipient’s name and address in the “Shipping Address” section at check out and be sure to note that this is a gift in the “Order Notes” section. This will alert us to leave the receipt out of the shipment. If you would like to include a “To/From” or a short message, please note this in the “Order Notes” section and we will add a note card. Enter your name and email to receive our newsletter... it's FREE! Receive special savings and discounts and occasional updates on new products and special events.